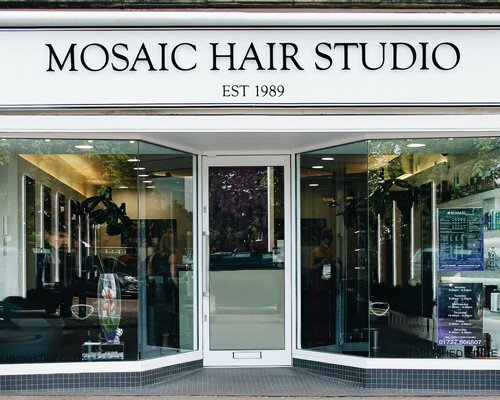 We are a hairdressing studio local to Radlett with a reputation as one of the friendliest hairdressers within the area. We have been established since 1989 and are based within a 20-minute drive of the Radlett area. Our location is based within a small shopping area with a range of shops, banks and cafés as well as ample parking spaces. Our team of hairdressers absolutely love all aspects of hairdressing and ensure they are up-to-date with the latest styles and trends. They are also more than happy to provide any advice on what styles would work best for you upon arrival to our hairdressing salon. 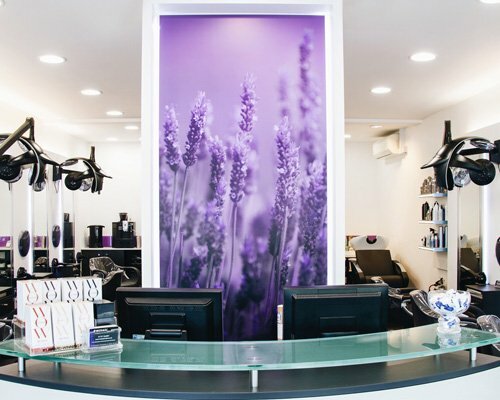 We have redeveloped our hair studio to create a modern and luxourious feel. As part of our redevlopment we integrated a full colour studio to allow us to create the hair colour of your choosing. Our master colour technicians are also able to provide a colour correction service to help get you and your hair looking fantastic. We are always working hard to keep on top with the latest styles, trends and hairdressing techniques. We ensure every member of staff takes time to learn classic and cutting edge hairdressing and hair products. We are based local to the St Albans City Centre in a small area called Marshalswick. We are always available to provide consultations and practical hair advice. We pride ourselves on offerring the highest level of customer service and are committed to ensure we provide value for money and that you leave our hair studio feeling fabulous. Our wedding and bridal hair service caters to your every need to ensure you look and feel amazing on your special day. As part of our wedding hair service, we provide an initial consultation and a trial run prior to your wedding day to ensure we can provide a smooth service. 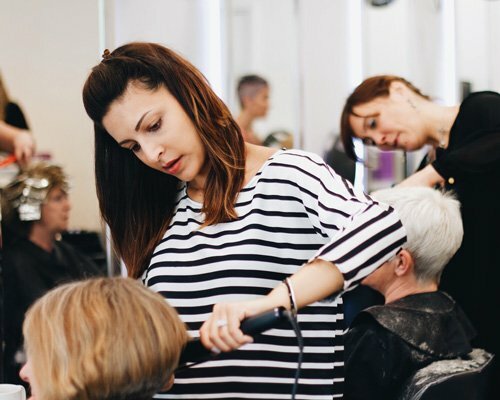 We have more than two decades of experience in hairdressing in St Albans allowing us to build a reputation as one of the leading hairdressers in the Radlett area.